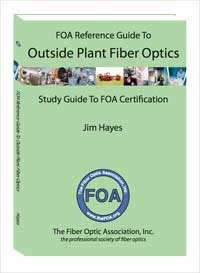 FOA's Fiber U online training site now offers free self-study courses on some of the most active fiber applications today - FTTH (fiber to the home), OLANs (optical LANs including passive OLANs based on FTTH technology), FTTA (fiber to the antenna for cell towers), DAS (distributed antenna systems for cell providers) and Data Center Cabling. Most contractors and installers know about these applications and know they need training to successfully work in the field on these projects. 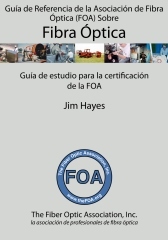 But many end users of these systems, supervisory personnel, or others involved in other aspects of these applications want to know more about them without the need for hands-on skills training. 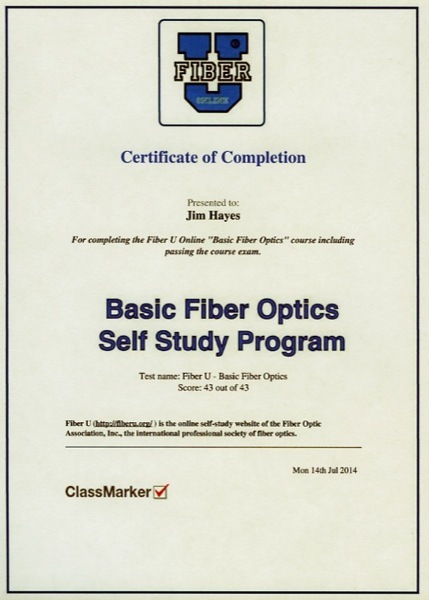 For them, these Fiber U online courses provide them with the background they need. 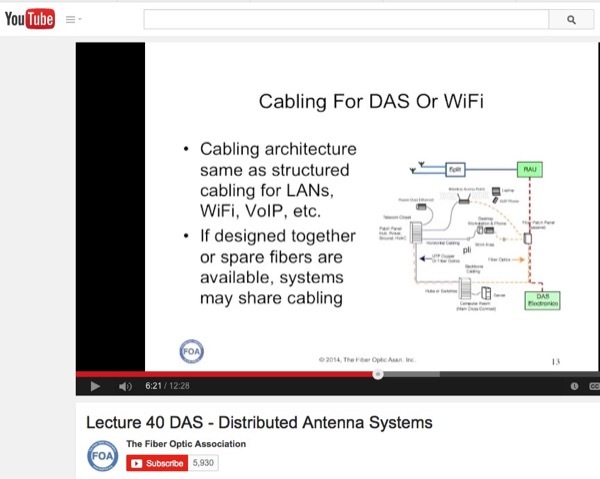 Fiber U courses are unique in their perspective on the applications. 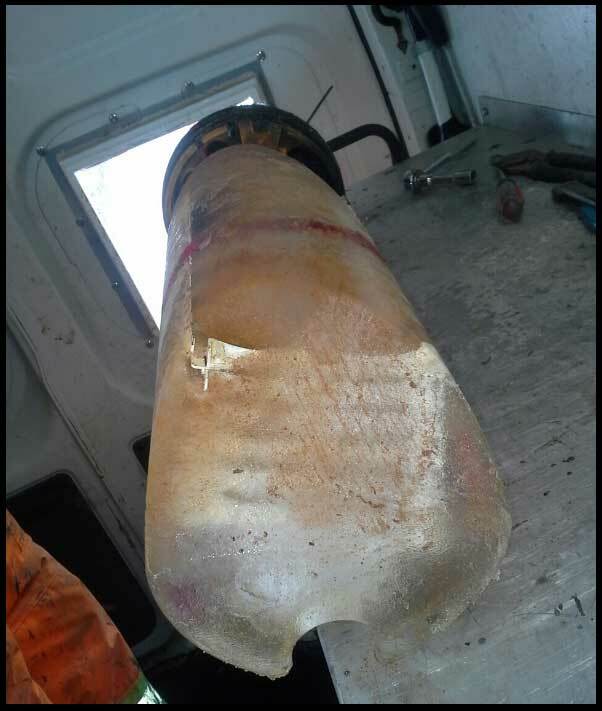 They were created by researching the applications thoroughly - not just reading manufacturer's white papers and ap notes, but talking to users and installers to find out what is really happening on these subjects. 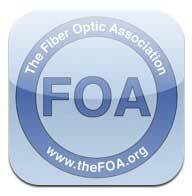 Thus we believe the FOA and Fiber U courses are more relevant to the real world. 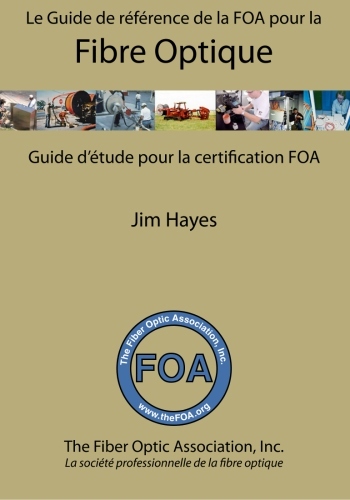 All these courses provide lesson plans that use the FOA Guide and YouTube videos then give you quizzes to allow you to see how well you have learned the material. 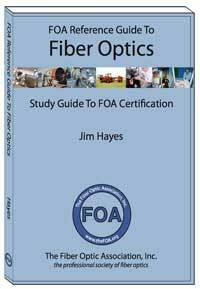 If you want to take a "final exam" to qualify for a "Fiber U Certificate of Completion," that is available for only $20US. 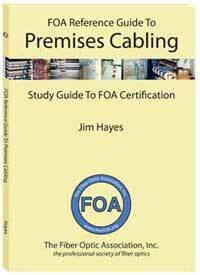 If you are a contractor or installer, you should recommend these courses to your customers to help them understand their projects. 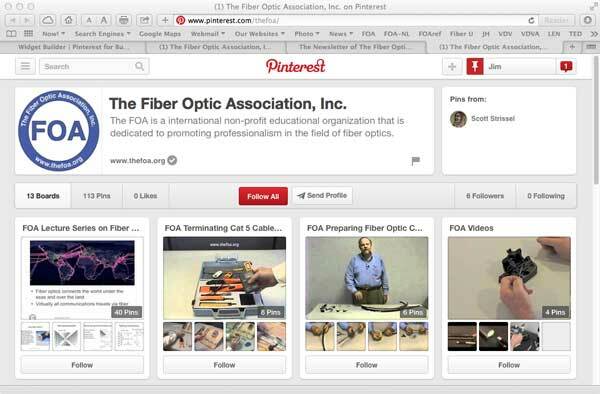 For more about these courses or to take them for free, go to Fiber U. 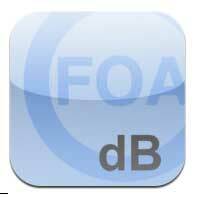 In the beginning, to create a group of well trained, certified instructors, FOA ran summer "train the trainer" courses. 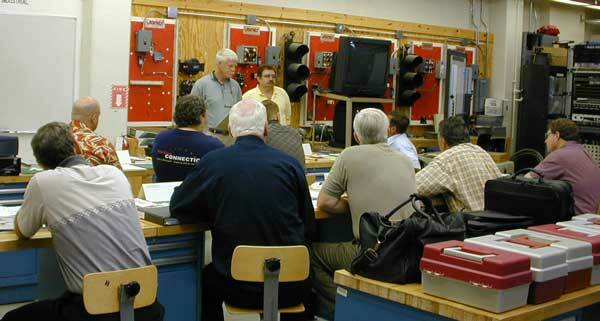 Here in 2002, John Highhouse and Tom Collins work with a group of trainers in the lab. 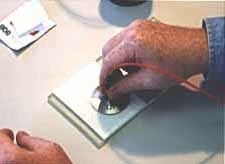 Now we recruit experienced techs and do most of the train the trainer work online. 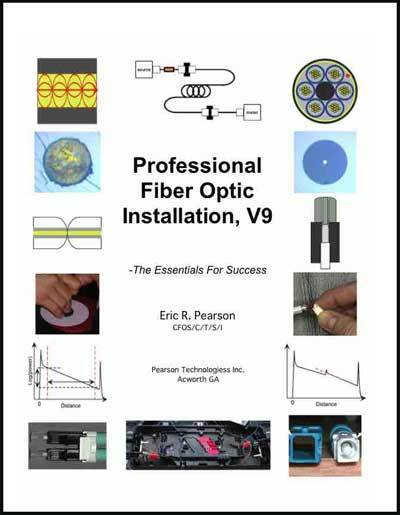 OFC, Optical Fiber Communications, is a massive conference sponsored by IEEE and OSA that has been held for over 40 years. OFC is the place where the latest technology is introduced, companies come to see and be seen and those of us who have been coming for decades meet in the aisles and trade stories about the "good old days." 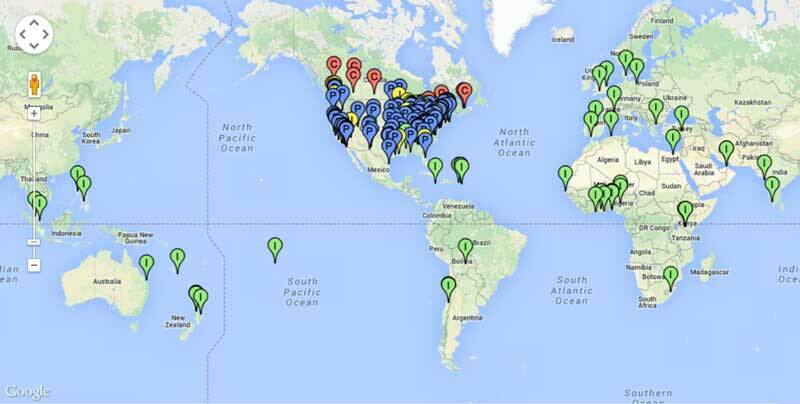 Large scale data centers may have more than 100,000 links. 100G is big, but not enough - 400G or 1T is wanted. 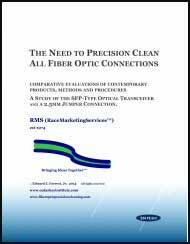 Singlemode fiber dominates the big data centers except for short links on AOCs (active optical cables) or CX coax links. Data center hosting facilities can provide MM (usually at 10G) for users who want it. 25G and 50G is going to displace 10/40G for servers to switches in the rack (top of rack) or maybe on some end of row links. 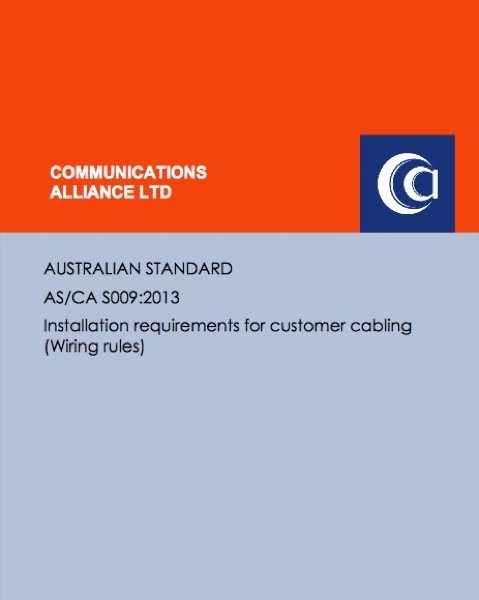 Cat 8 does not seem to get any real interest but those at 10G still use copper because its cheaper. 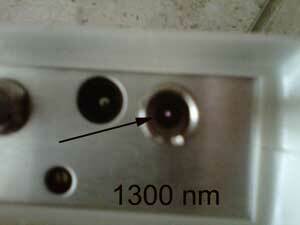 Parallel optics takes too many fibers (>1000/rack) but MM VCSEL WDM will keep MM alive for a while. 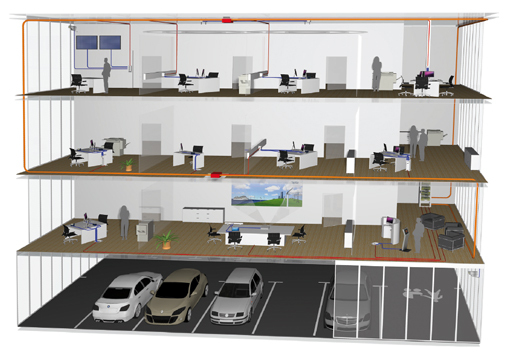 Data center floor space is not costly - spreading out equipment helps with the heat problem. 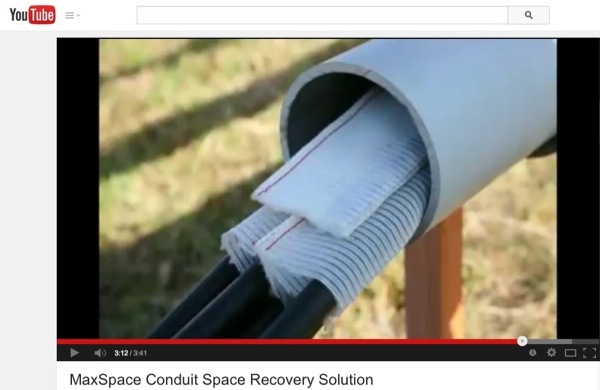 That again argues for SM fiber with its longer distance capability. The fiber and transceivers are a small part of the cost of a data center, making speed and efficiency more important than absolute cost. Pluggable transceivers take up too much server panel space. 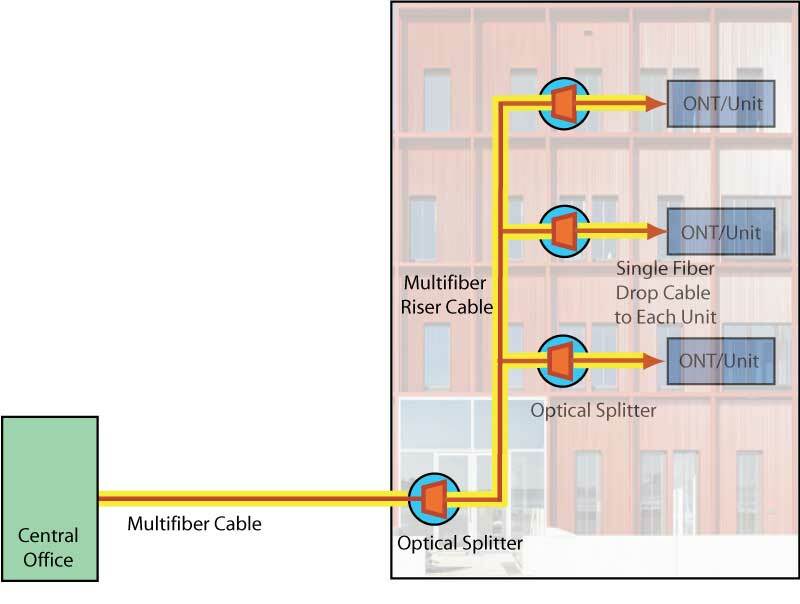 Now going for on-board optics connected to MPO connectors with ribbon fibers. 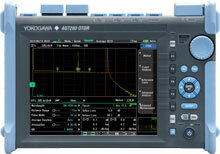 As speeds increase, on-board optics will be needed for server boards. 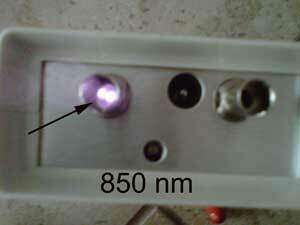 Group called COBO (Consortium for On Board Optics) working on this. (Stephen Hardy of Lightwave had an interesting comment on COBO: "Conspicuous by its absense from the Consortium for On-Board Optics is Avago, the company that probably has had so much success with onboard optics in high-performance computing applications. I was told by an Avago source that the company looked at the roster of founding members and dispaired of such a diverse group achieving consensus." This ties into the panel on Standards below. 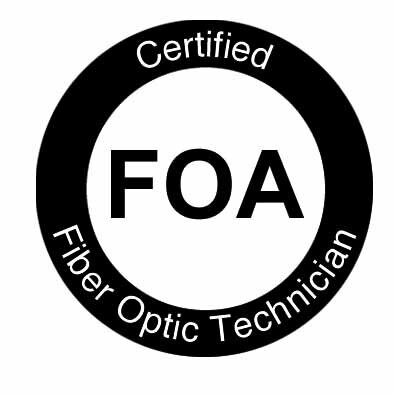 As we wrote in last month's FOA Newsletter, there are many new standards for Ethernet to cover every possible application. The yellow arrows are SM, orange MM. Most are migrating to WDM. China Telecom is already doing field trials of WDM PON. Verizon is looking to put more services on PONs, e.g. wireless. 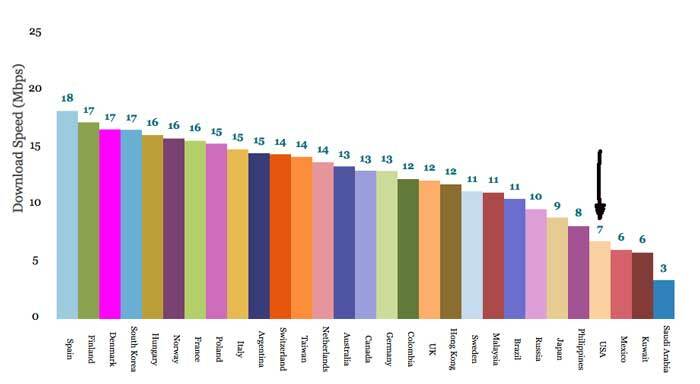 Internet growth may be slowing, allowing some relief for telcos building network capacity. This focused on data centers and Internet, but the comments seem to apply to most standards today. Equipment in data centers (servers and switches) have lifetimes of a couple of years. Since standards typically take 5 or more years to create, they are not relevant to data centers. Facebook develops their own data center electronics - it takes 6 months for an idea to become a product in use. Facebook has started the "Open Compute" project (they called it the "anti-standard") where they develop products and provide all the information to anyone who wants to build it or improve it. This is how a "de facto" standard starts. The open source idea of Open Compute is intended to lead to larger volumes and lower costs. Innovation is "disruptive," standards are "iterative." Google, which also builds some of its own data center equipment, says standards take too long and standards groups have little knowledge of the needs of users). Summary: data centers use proprietary systems because they can't wait for standards or allow sub-optimal solutions. Thus they create the products they need at the time and share it with others. 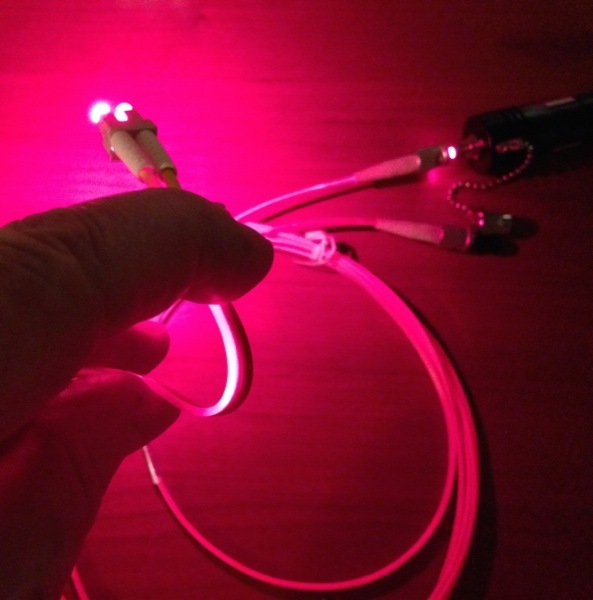 Here are hundreds of companies offering thousands of products, mostly "me-too" connectors, pluggable transceivers, etc., but also a few really neat ideas. Here's some of the ones we found most interesting. 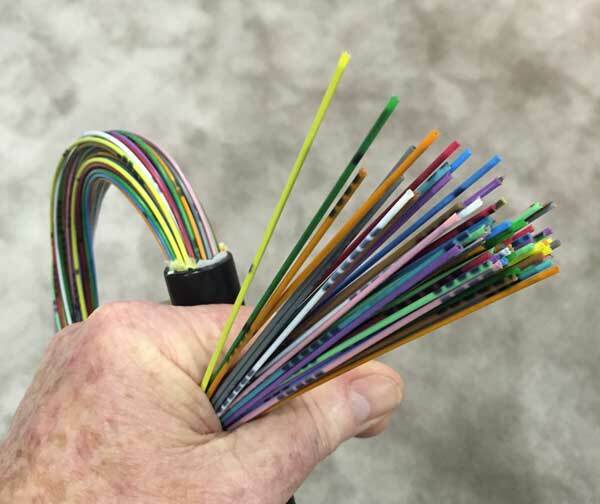 How Many Fibers In This Cable? Would You Believe 1728? That is absolutely true. 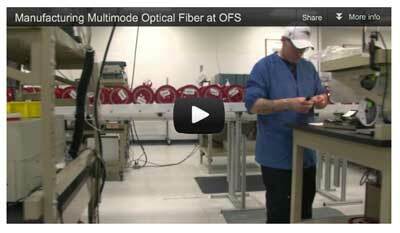 This Prysmian loose tube cable has 72 tubes of 24 fibers each for 1,728 fibers total. How can that be? 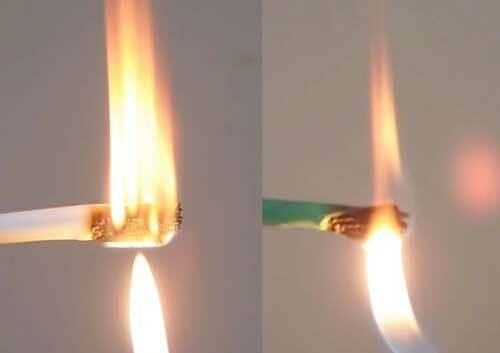 First of all, the fibers are bend-insensitive (BI) SM fibers so they can be squeezed into smaller spaces without worrying about being crushed or having high stress loss. 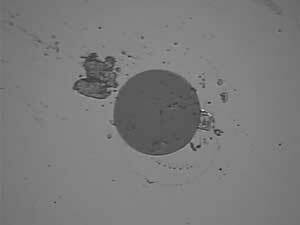 Secondly, BISMF can be coated with less buffer coating to make the overall fiber smaller in diameter so more can be in each loose tube. 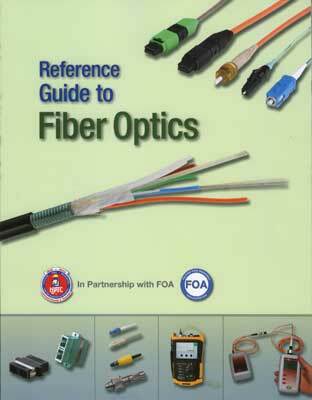 We remember a cable some years ago with a similar fiber count. A slotted core ribbon cable, it was about twice the diameter of this cable. 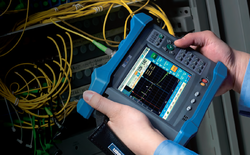 A Fiber Instrument From Your Smartphone or Tablet? 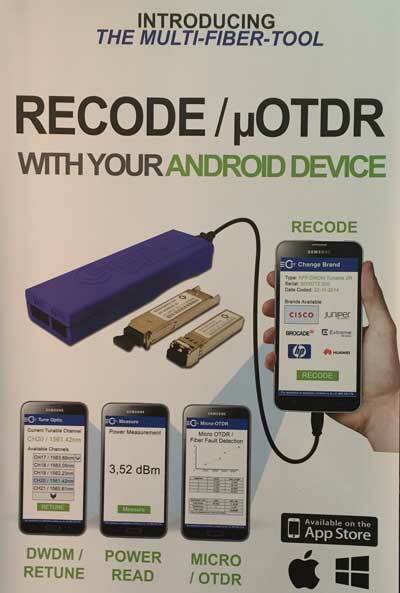 EXFO has a similar solution using wireless. 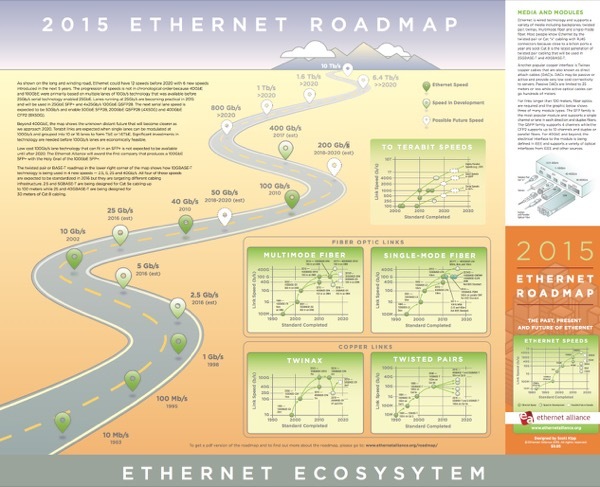 The Ethernet Alliance was giving away "Ethernet roadmaps" - you know "roadmaps"? - the multifolded paper maps we used to use to find our way around before smartphone map apps! 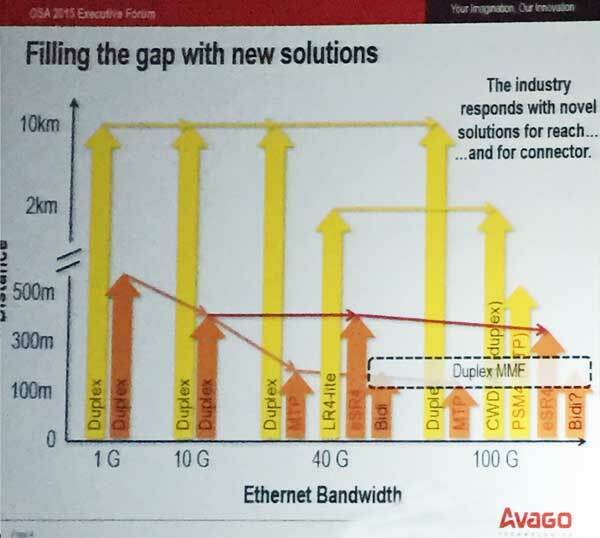 This roadmap covers all the new versions of Ethernet (2.5/5G, 25/50G and proposed higher speeds). OFC will be held next year in Anaheim. 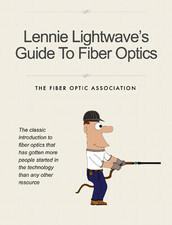 Winter Problems - But Fibers Survive! 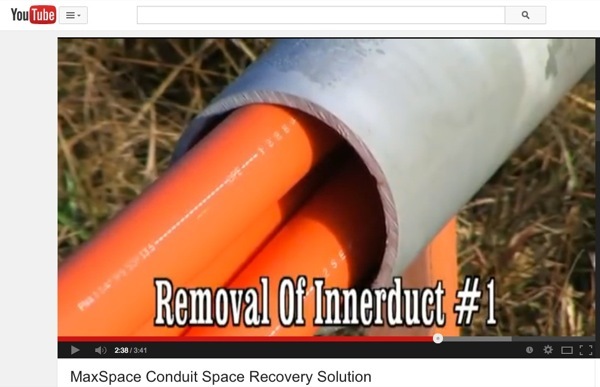 This splice up in Canada closure had a problem last winter. Guess it was not sealed properly. Yes, it is a complete block of ice. Bill Graham reports it was not the fault of the enclosure. 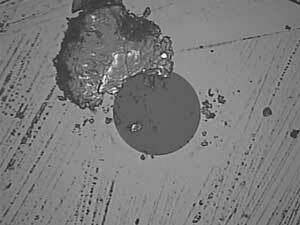 And the fibers did still work. From Open Signal. Read the whole report here. OLANs come in several varieties, passive OLANs (POLs) using GPON or EPON technology and point-to-point Ethernet using small switches (FTTO.) 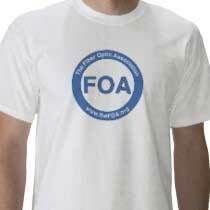 We've mostly talked about OLANs in the FOA newsletter, but FTTO is very popular. 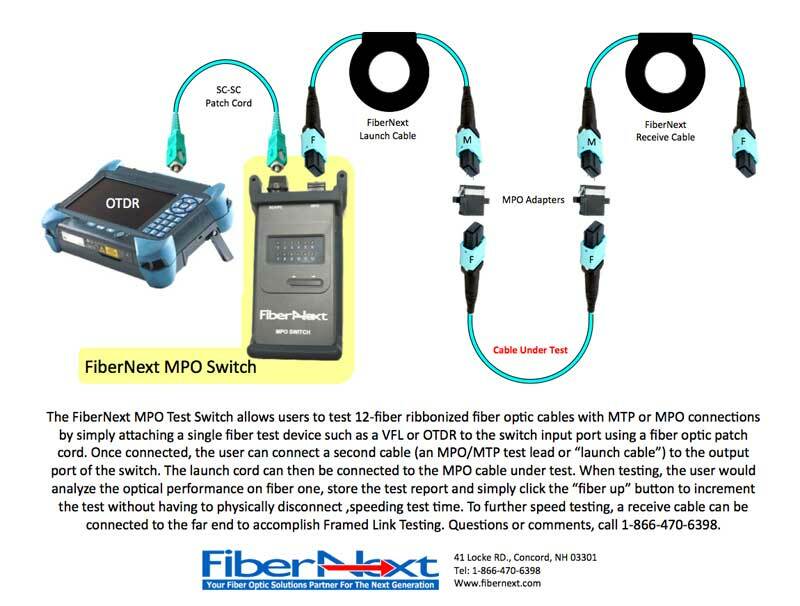 Nexans UK has a new web page on their FTTO solutions and offers several interesting guides to designing and installing FTTO. 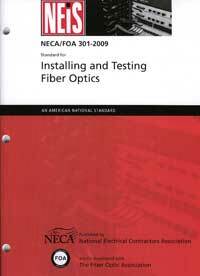 Nexans web page on FTTO is here and offers links to several interesting papers on networks and cabling. 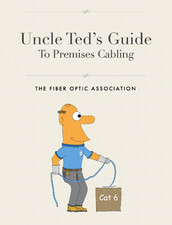 If you want to get a "Fiber U Certificate of Completion," you can take an online test at a cost of $20 and get your Fiber U Certificate of Completion.